Download the Roommate Agreement Contact to give residents sharing a room the opportunity to examine each other’s personal living style and preferences, while ensuring that the rights of each individual resident are respected. Students must recognize that once at college it is their personal responsibility to look out for their own safety. Download POC Personal Safety Tips for safety precautions that may lessen the likelihood of you becoming a victim. 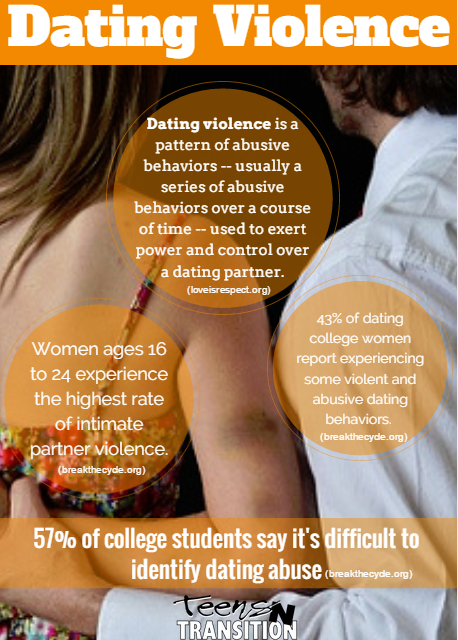 Why do people stay in abusive relationships? How do I know if my friend/daughter/son is in trouble? Download POC Dating Violence handout to identify healthy dating signs and how to safely end an unhealthy relationship. 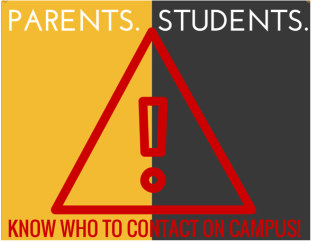 Download the Campus Contact Information form to keep a record of important contacts to have on hand while away at college. 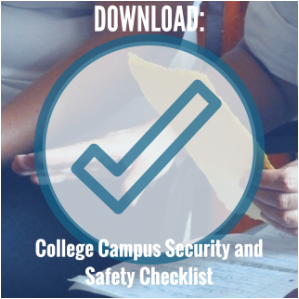 Bring this checklist with you when visiting college dorms. Make sure to ask about campus crime statistics and safety policies!